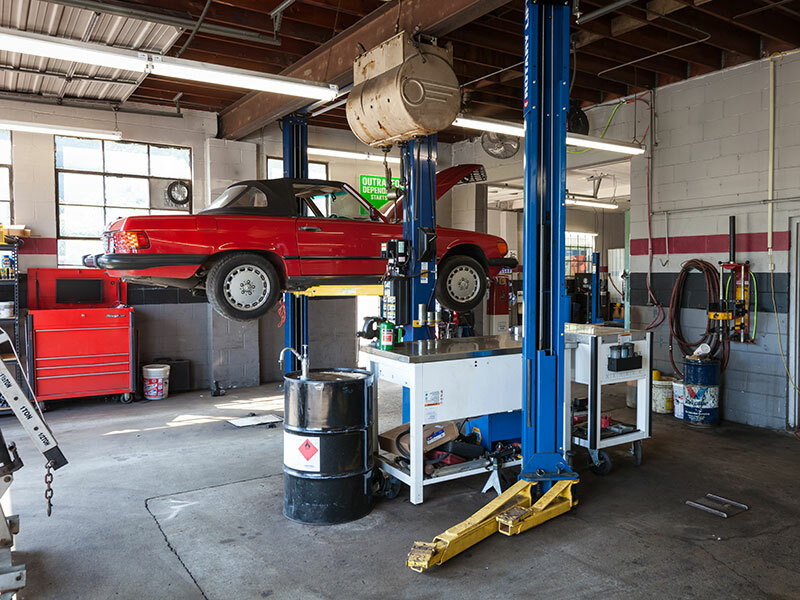 Cincinnati Auto Repair - Don's Auto Repair Inc.
$10 OFF ANY SERVICE OVER $50. Excludes tires, towing, batteries and accessories. Not valid with and other offer or discounts. Limit one (1) per person. Must present coupon at time of purchase. See store for complete details. "Almost immediately upon my family moving into the area, we experienced some car problems. 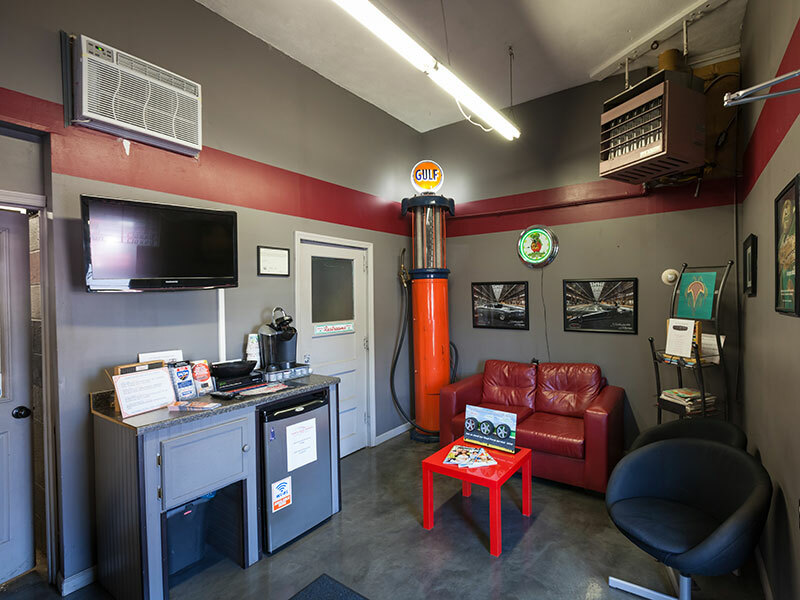 After getting some estimates from a few nearby places we were so relieved to find Don's Auto Repair. They were incredibly friendly, accommodating, and we received an honest estimate and fantastic service. Very grateful to have found these folks." "SIMPLY PERFECT. First impression to out the door was very efficient, professional, and perfect. 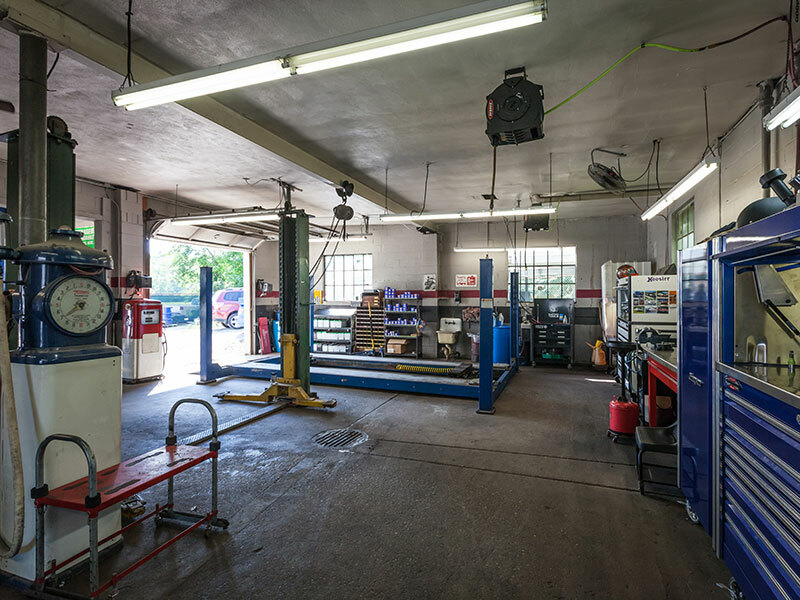 I was traveling through and needed just a simple repair, but Don's treated it with high importance. Will refer my friends!!!" 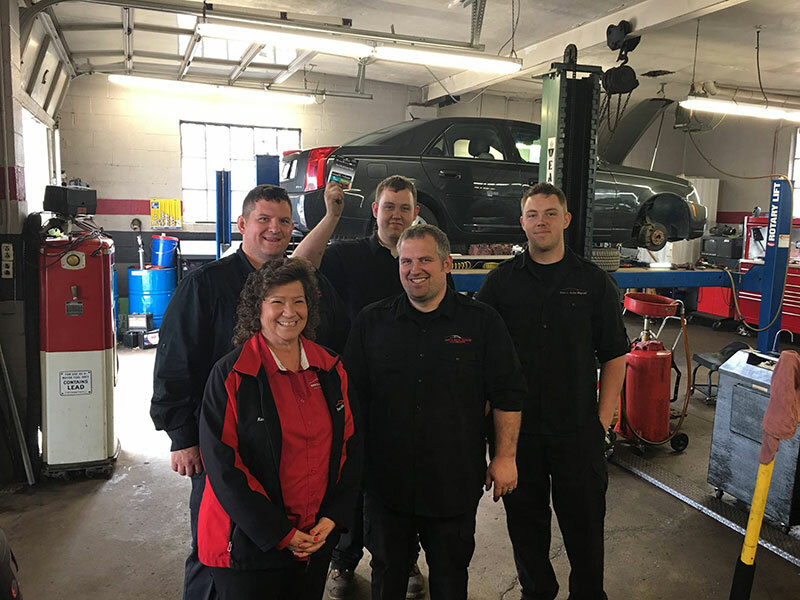 5 star review from Karey W.
We pride ourselves on repairing your car right the first time and carry top of the line diagnostic tools and equipment. 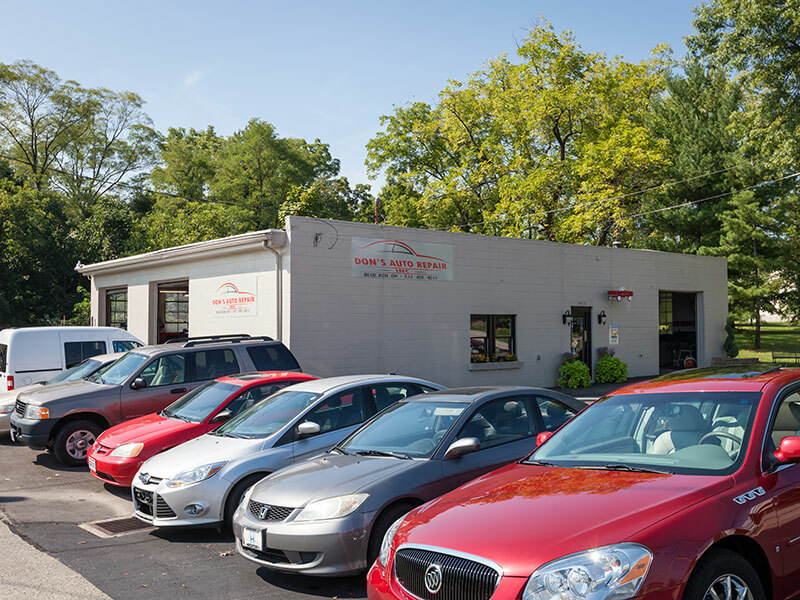 Don's Auto Repair Inc. is a full repair facility specializing in all makes and models of cars. 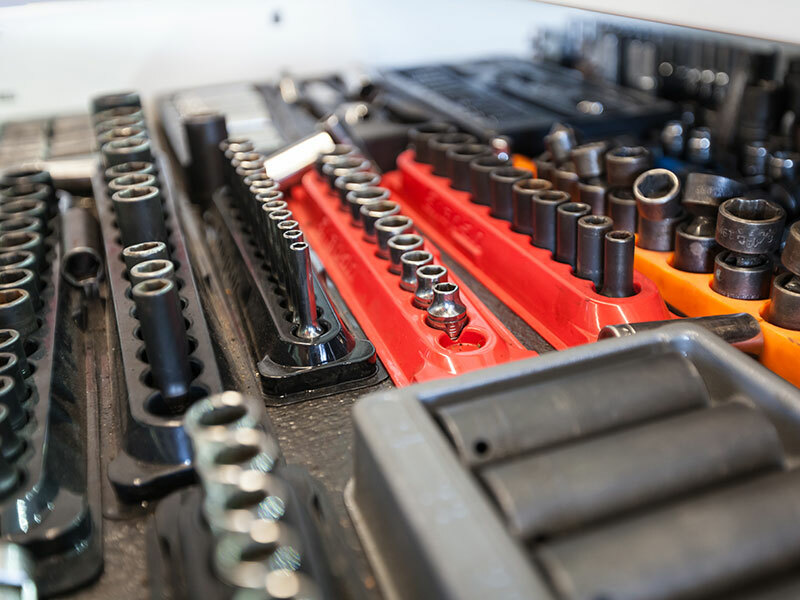 We pride ourselves on repairing you car right the first time and carry top of the line diagnostic tools and equipment. Talk to us about Financing Available with Synchrony Financial! In an attempt to boost performance, tire manufacturers analyze the capabilities of their tires under a variety of road conditions and speeds to ensure the safety and durability of their tires. These tests are conducted on all factory-made tires whether they are intended for rain, snow, off-road, performance or fuel conservation. Among the many tests done on new tires is stopping distance. Stopping distance is the span of road that it takes for a vehicle to come to a complete stop. 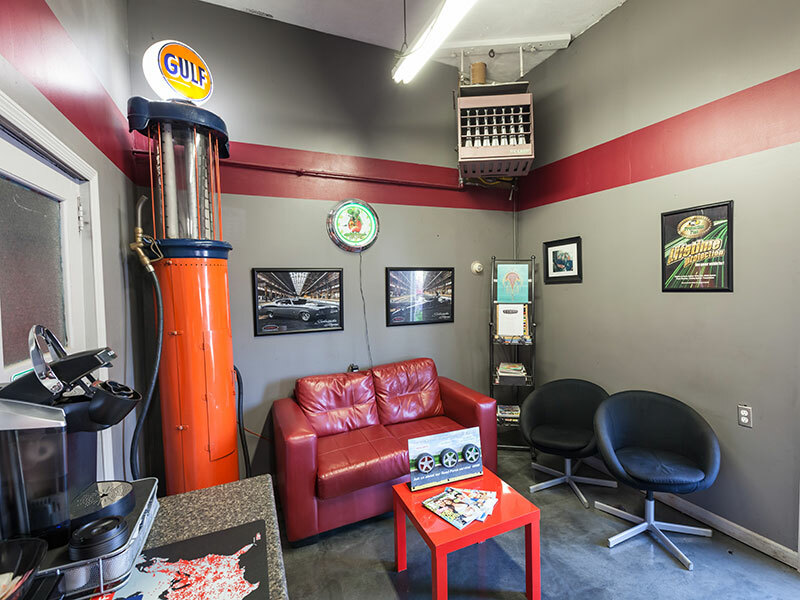 Here at Don's Auto Repair, Inc in Blue Ash, OH we carry top tire brands and test your tire safety continuously.